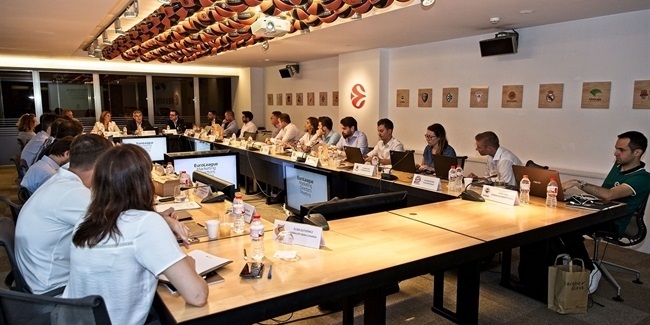 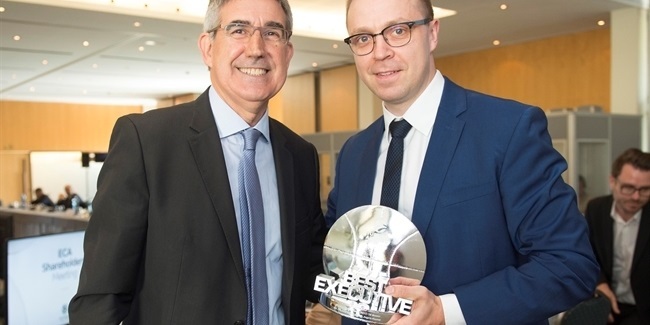 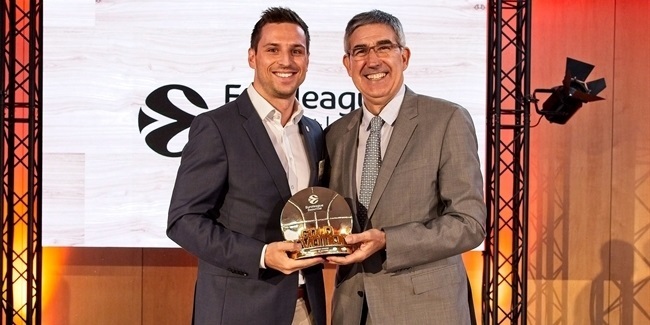 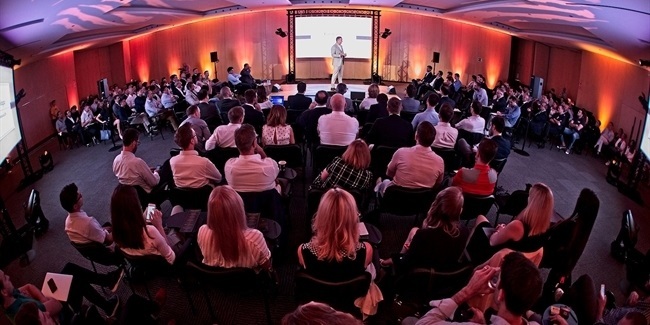 The Devotion Marketing Awards have annually recognized the best efforts of Turkish Airlines EuroLeague and 7DAYS EuroCup clubs in their various marketing campaigns since 2007. 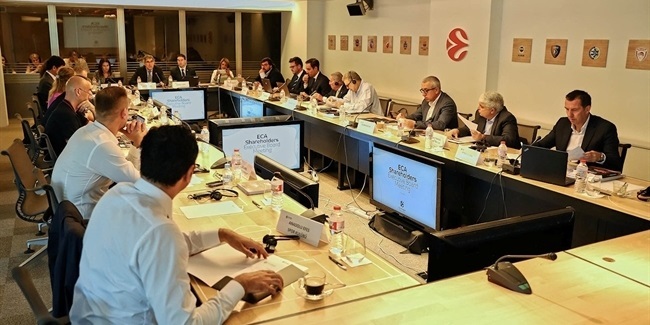 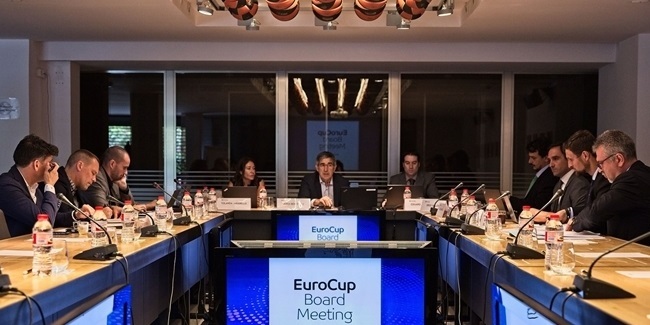 The EuroCup Board met in Barcelona, Spain on Thursday to review the success of the recently finished 2017-18 season and plan for a new edition of the 7DAYS EuroCup. 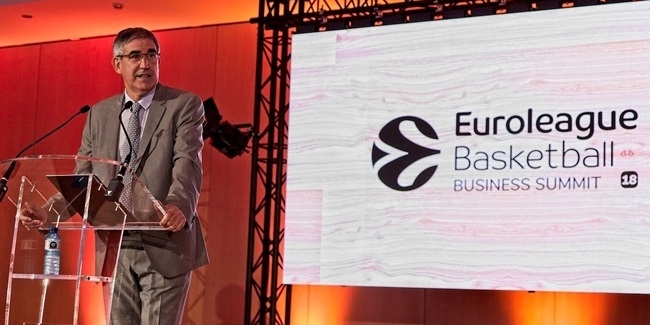 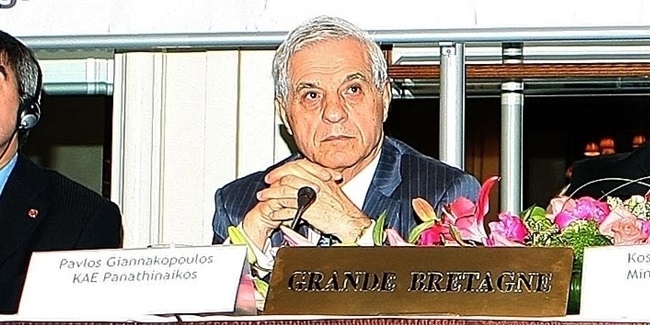 Euroleague Basketball bows its head upon learning of the passing of longtime Panathinaikos Athens executive Pavlos Giannakopoulos.